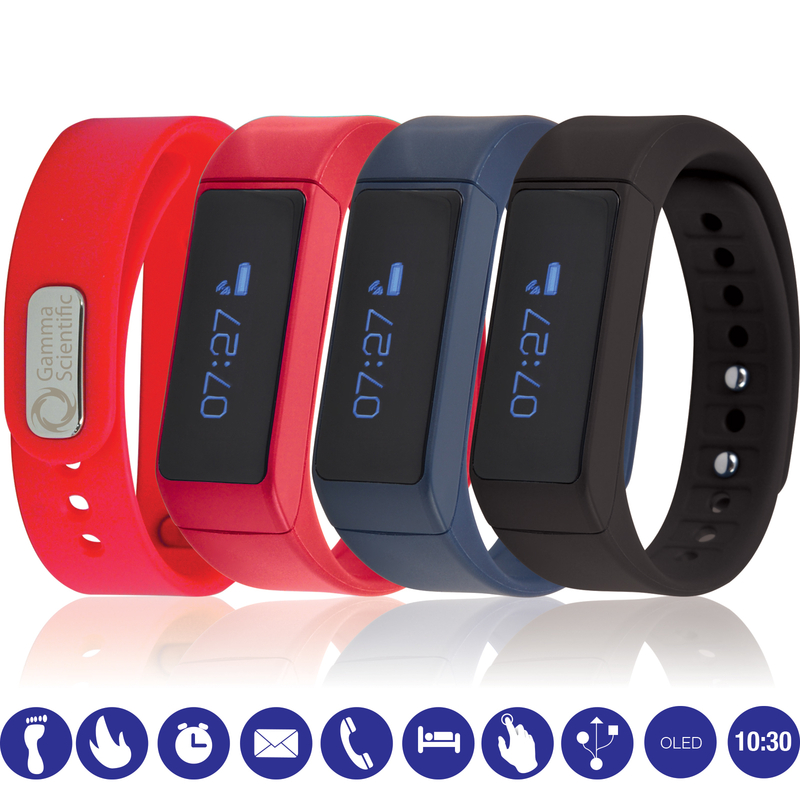 Show your support by getting your staff these amazing ThinkFit Fitness bands. With a huge range of features, it's sure to motivate your staff! ThinkFit bands are designed to inspire people to get moving. A premium gift for your staff or clients. Hold monthly competitions to see who can walk the most steps! Plus, they can all be branded with your logo.